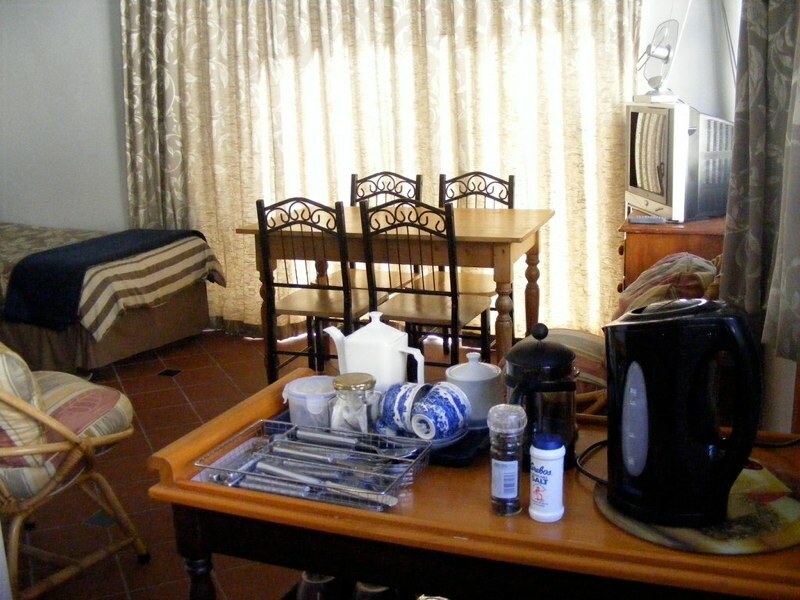 Friendly and affordable, Henry the Eighteenth offers comfortable accommodation for up to 14 people. Suitable for groups or single guests, self-catering or B&B, guests have a choice of accommodation. Situated in a large indigenous garden, only 1 km from the centre of town, Henry the Eighteenth provides peace and convenience. Special rates are offered to families and long staying guests. © Henry18 — All rights reserved.